Too much cooked food or food leftovers for the next day in a container and capture with the CASO Food Manager app. Captured foods can be sorted by location of storage (appliance / tray). The CASO Food Manager app informs you about the shelf life of the food. You can assign expiration dates to the product. 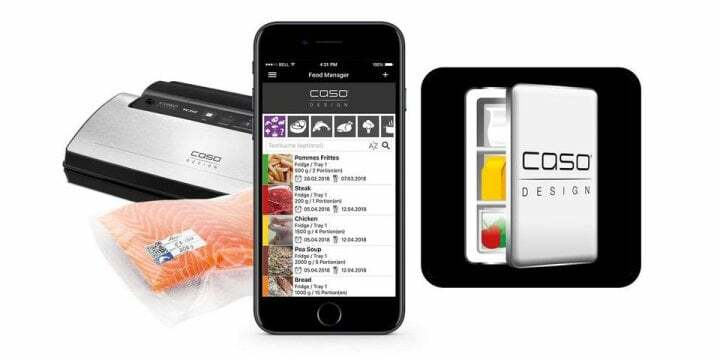 Label your food with the practical QR stickers from CASO. Scan the sticker and add the food to your food survey. On the way, check which foods are available. This is how you shop better. A look into your CASO Food Manager gives you an incentive to what you can cook. 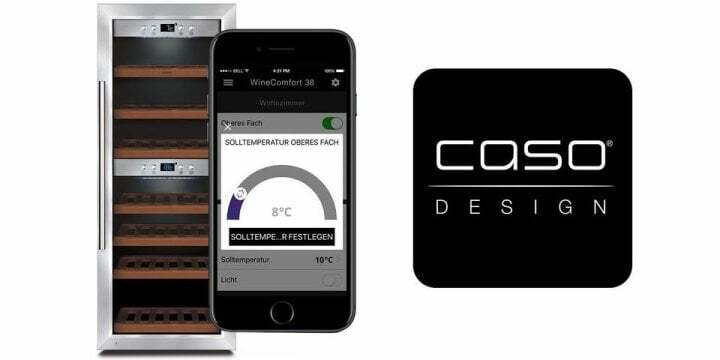 Use the CASO FOOD MANAGER APP in combination with the CASO vacuum systems. The ideal supplement for the best food handling. CASO vacuum bags and vacuum foils contain labels with QR code in many packaging sizes. All food can also be created and managed manually - no problem.